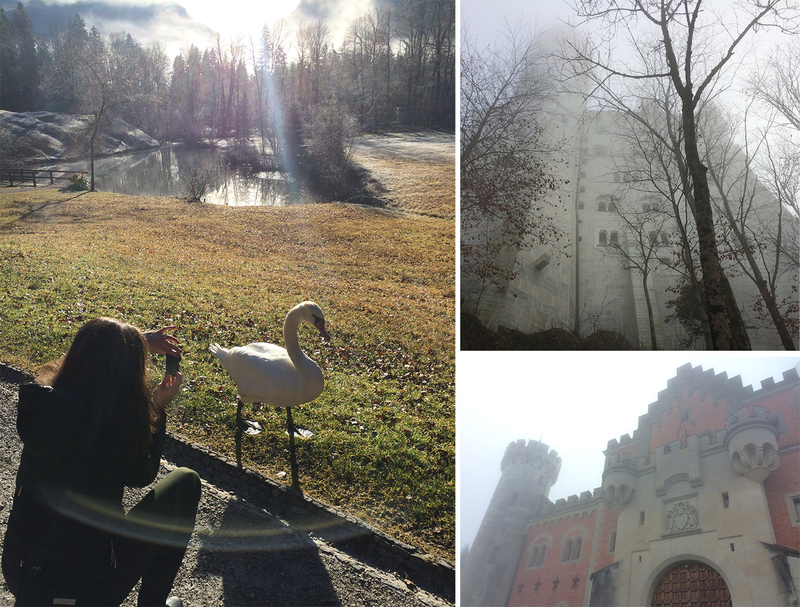 Neuschwanstein Castle is like something right out of a fairytale, literally. In fact, “Mad” King Ludwig II’s storybook castle was the influence behind Walt Disney’s design for the Sleeping Beauty Castle at Disneyland. Besides beautiful architecture and scenery, Neuschwanstein has an interesting history full of unsolved mystery and intrigue (ripe for the plot of a Dan Brown novel), and is a worthwhile daytrip from Munich. To make the most of our time in Germany, we booked a tour that included 3 sights in the heart of Bavaria – Neuschwanstein Castle, Linderhof Palace and the adorable village of Oberammergau. The day we visited in December was especially cold and foggy, but it actually added to the mystique. Read more in my guest post on Viator’s Things to Do travel blog.